More than one billion smartphones will be shipped in 2013 for the first time. Smartphone shipments are expected to be more than 39 per cent higher by the end of 2013 than in 2012, according to IDC. Its latest report into the smartphone market was released on Tuesday. 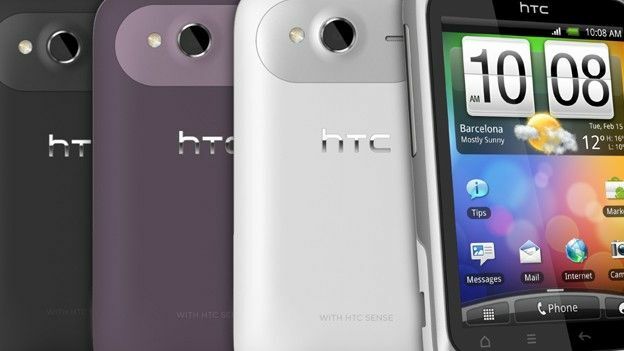 It said that demand for smartphones is near saturation point in developed markets like Western Europe and North America. However, demand for more advanced phones is on the rise in developing markets, with no sign of it slowing down. It expects smartphone shipments to hit 1.7 billion by 2017. According to IDC, the main factor driving the growth in smartphone sales is the falling price of owning one. The average selling price (ASP) of smartphones has been on the fall for a number of years now. However, this year, they dropped a further 12.8 per cent on 2012's ASP. The report revealed that the ASP for a smartphone in 2013 was $337 (£208). It expects that the average selling price of a smartphone will drop to $265 (£164) by 2017. Behind the fall in average selling prices is the rise of Chinese smartphone makers. Their low prices have meant that phone buyers who may have opted for a feature phone are now choosing to buy a smartphone. While IDC's figures did not provide a breakdown of operating systems, it is like that the majority of those phones will be running Android. “The game has changed quite drastically due to the decline in smartphone ASPs,” IDC program director Ryan Reith said in a statement. "Just a few years back the industry was talking about the next billion people to connect, and it was assumed the majority of these people would do so by way of the feature phone.